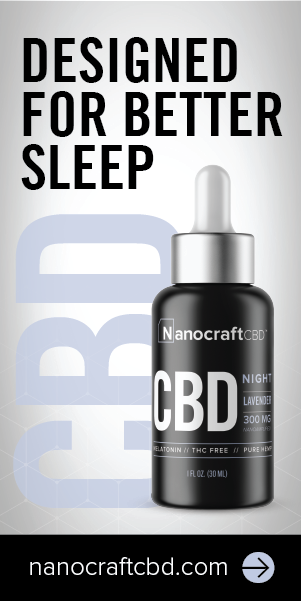 CBD Products on Amazon – For 420! 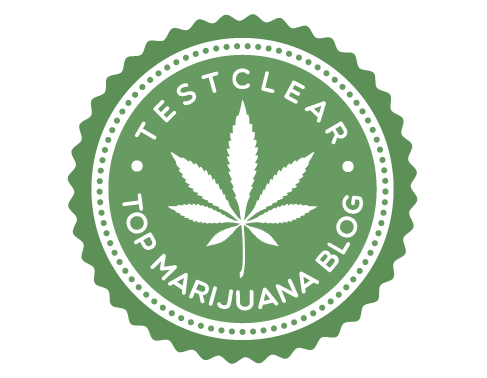 The Weed Blog strives to be the number one online publication for cannabis news, information, and advocacy on a international level. From growing to cooking, to policy and industry updates. © Copyright The Relief Leaf. All rights reserved.